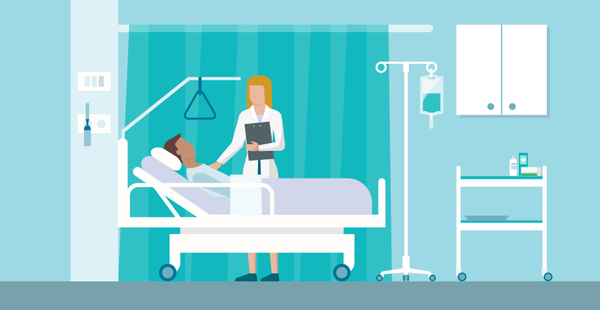 Hospitals and healthcare facilities are diverse, complex environments. Staff operate across multiple departments, shifts and locations. Effective hospital communication in such a fast-paced, high-stakes setting is critical. Managers require maximum impact for important notifications, or discretion for behavioral reinforcement. Internal communications must be delivered quickly and quietly, without noisy overhead announcements that disturb patients. But medical staff have little time for wading through emails or scrolling the intranet. So how can you ensure important messages stand out from other internal noise? With information overload comes message fatigue - and a real risk of critical content being overlooked. The SnapComms platform is a unique internal communications toolkit used daily in hundreds of healthcare facilities around the world. SnapComms channels ensure important messages are never missed. Bypassing email completely, these high impact visual tools get employee attention and generate action as needed. 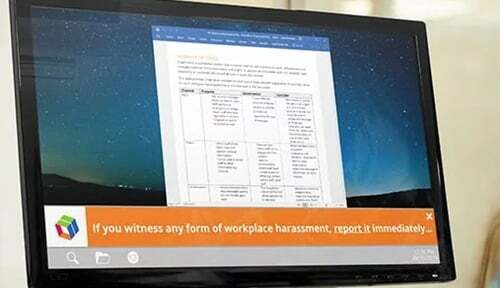 It’s a solution proven to ensure staff are engaged and better informed – day or night, wherever they are. 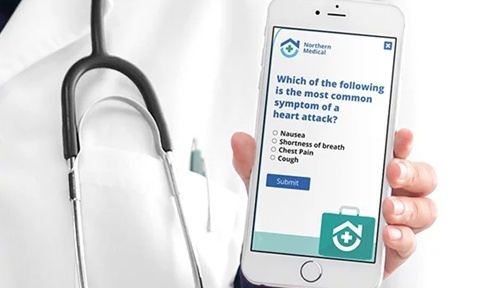 This powerful, easy-to-manage software - with full reporting functionality so you can see who is (or isn't) readying your content - provides the lifeblood of great communication in healthcare. 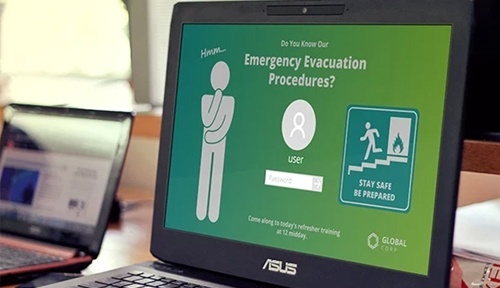 Watch this short video explaining how to communicate with hospital and healthcare staff. Desktop (or mobile) alert – Can be sent full-screen, to any device. 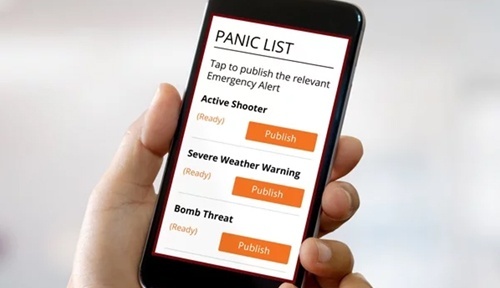 Perfect for crisis communications, AWOL patients, IT outages or important announcements. Scrolling ticker – Discreet yet hard-to-miss. Informative to keep staff in the picture on breaking news, operational issues or daily patient census. Screensaver– Highly-visual and memorable, ideal for promoting positive behavior, hygiene reminders, culture-building or campaigns. Registration Alert – Fast and effective mechanism to check staff availability for upcoming shifts, volunteering, company events, and training. Lock Screen - Another highly visual 'cannot be avoided' channel, ideal for must-see communications such as compliance and action-oriented messages. 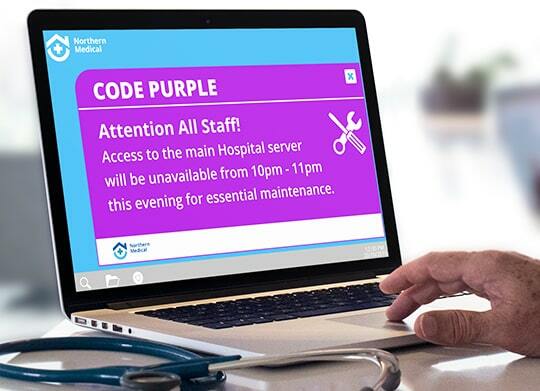 Communicate color-coded hospital alerts using pre-configured content, published and seen in seconds. 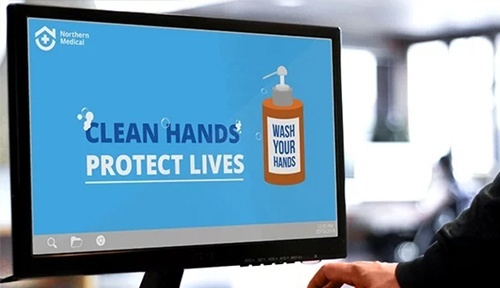 Keep hand hygiene and infection control top of mind for staff, using a blend of eye-catching communication channels. 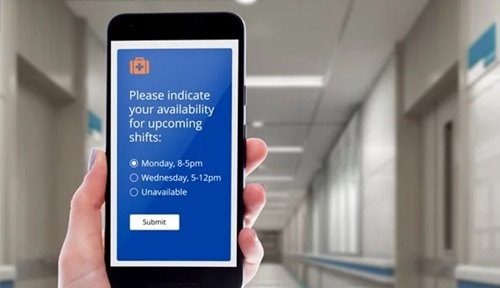 Reaching thousands of hospital staff with the right information, in the right way, at the right time, is essential. Excessive noise can negatively affect a patient's wellness and recovery time. Replace loud offenders with silent yet powerful communication channels. Planned or unplanned, ensure staff know about IT service availability to minimize productivity losses and staff dissatisfaction. See the role effective internal communication can make in improving your HCAHPS score. "With SnapComms internal comms channels, staff are notified at exactly the right moment when they have to do a certain task. 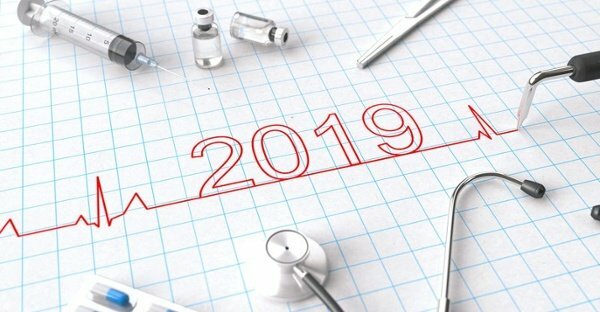 "Routine tasks, such as infection control, submitting patient records and more are completed as and when they should - without a manager having to repeatedly remind them. This improves the quality of service [we provide]." "We now see a lot more people responding to our content. With SnapComms, we've overcome the problem of staff missing important communications. This is in line with our goal of becoming a Top Healthcare Workplace. "At last, we know our staff are really reading what we’re putting out, improving overall employee engagement." New York-based healthcare provider ArchCare needed to breathe new life into their employee communications. We’re proud they trusted our software solutions to deliver all their internal comms, at times when it really is a matter of life and death. The results surprised even them. 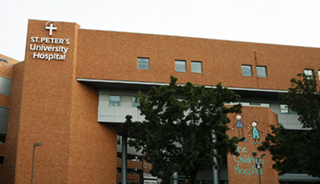 Five hospitals; 155 sites; 2500 staff; 8000 computers. 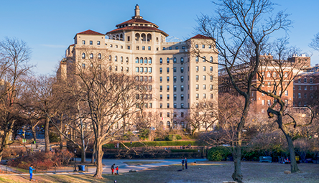 When Saint Peter’s University Hospital in New Jersey needed to merge all this into one future-focused healthcare organization, only the best internal comms would do. That’s where we came in. 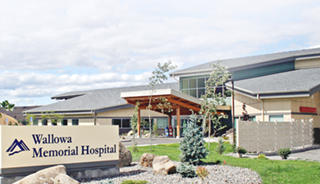 IT outages are a serious event for healthcare, so Wallowa Memorial Hospital in Oregon decided to leave nothing to chance. Their staff needed to be made aware immediately if systems went down – and email wouldn’t cut it. SnapComms tools helped make their internal comms faster and smoother, every time. How to overcome the most pressing issues affecting healthcare today. Healthcare workers are at increased risk of workplace violence. Where infection is the risk, education is the cure - promoting good hand hygiene.